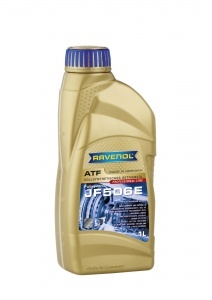 RAVENOL JF506E is automatic transmission fluid for modern 5-speed automatic transmissions formulated with a special blend of synthetic PAO (Polyalphaolefins) base oils, additives and inhibitors to meet specific OEM requirements. 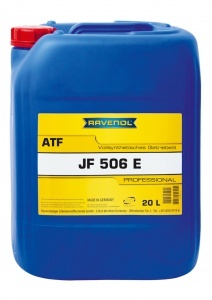 RAVENOL JF506E is coloured red for easy identification. 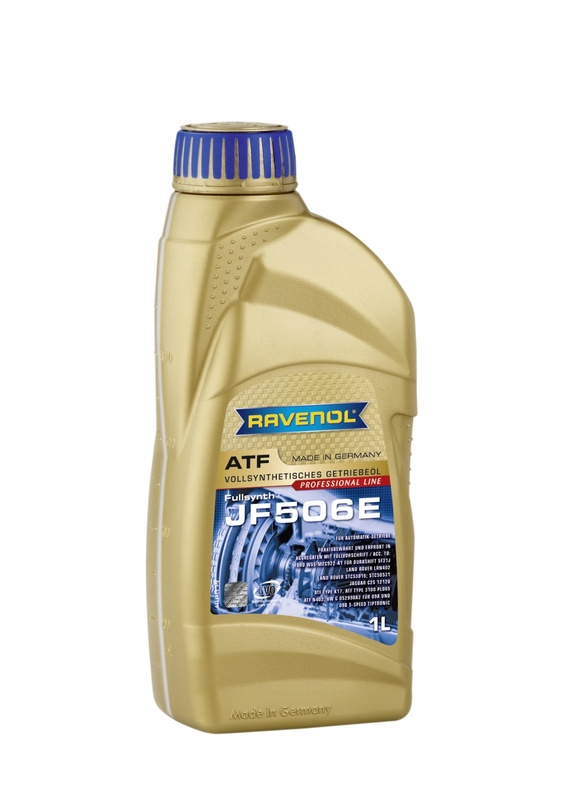 RAVENOL JF506E is primarily designed for use in JATCO JF506E 5-speed automatic transmissions used in Ford Mondeo, Ford Galaxy, Land Rover Freelander, Rover 75, Volkswagen Bora, Volkswagen Sharan, Volkswagen Golf, JAGUAR X-Type and Seat Alhambra. Great Product, technical support and effective order process. High quality product coupled with an effective on line order process and a timely / efficient 3rd party delivery ( Parcel Force ) process. Excellent technical support through sales / technical team - informative and helpful. Would have been nice to purchase locally but rampd up volume of product to get free delivery thru on line store. Pleased to be able to help!